On November 23rd, 2016. 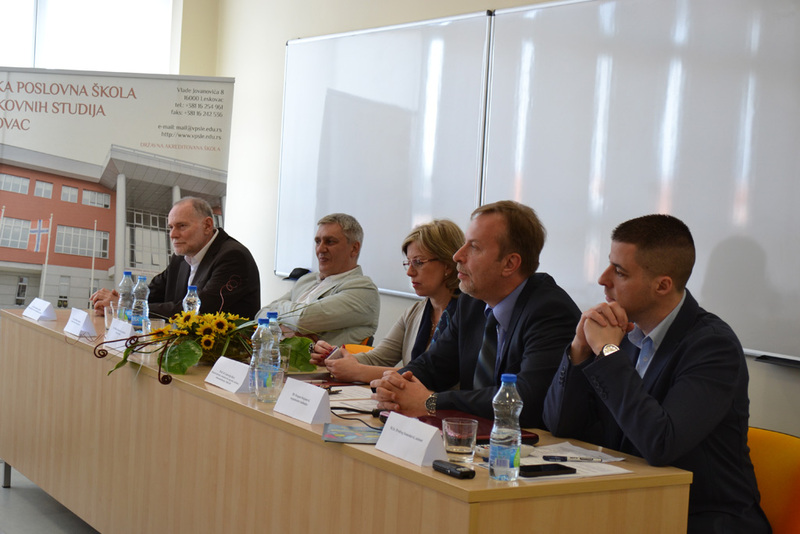 TOL organized the final conference on the Tempus project „Modernization and harmonization of tourism study programs in Serbia“, at Higher Business School of Professional Studies in Leskovac. On this occasion, the overall achived results on the project were presented together with individual results of each partner instituion. 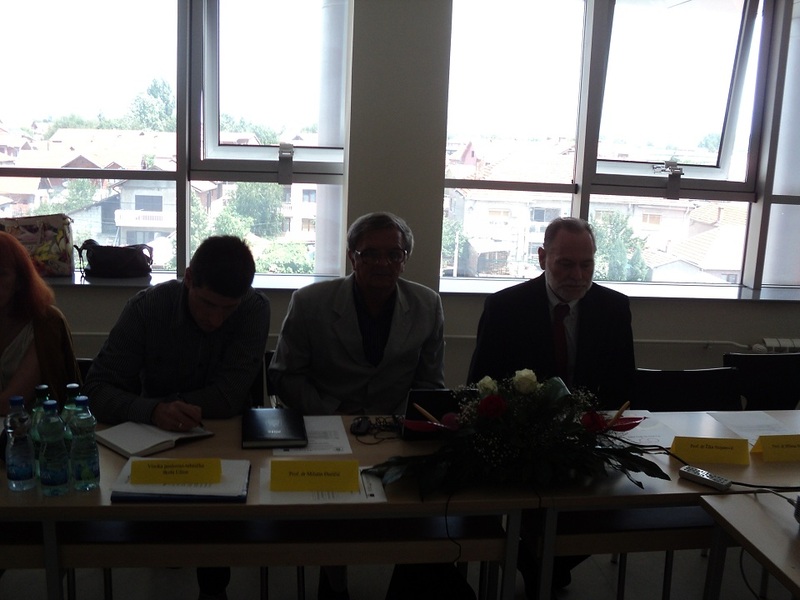 The final conference was a ground to the signing of cooperation agreements between Higher Business School from Leskovac, Business Technical College of Vocational Studies from Užice and Faculty of Hotel Management and tourism from Vrnjačka Banja. 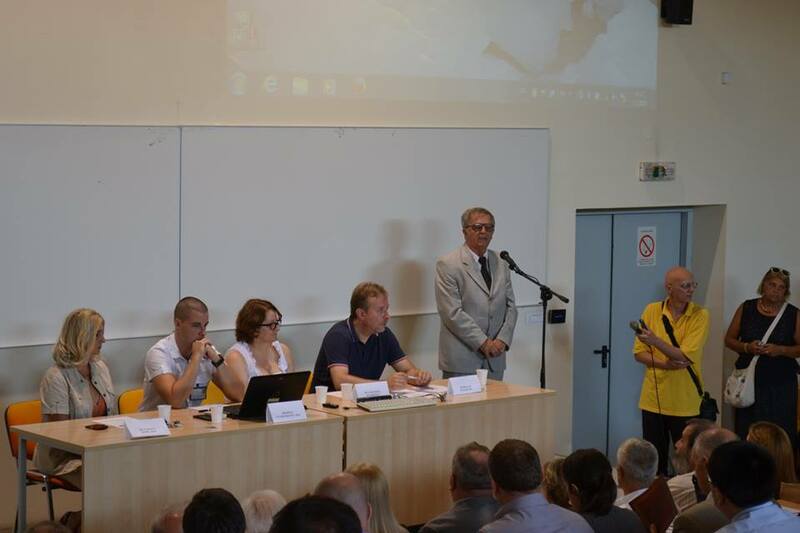 At the event – Exhibition of souvenirs and travel publications whose organizer was Tourism Organization of Leskovac, at Vlasina Lake, HBSL representatives presented School’s activities on Tempus project MHTSPS and talked about successful cooperation of HBSL and TOL on the Project. 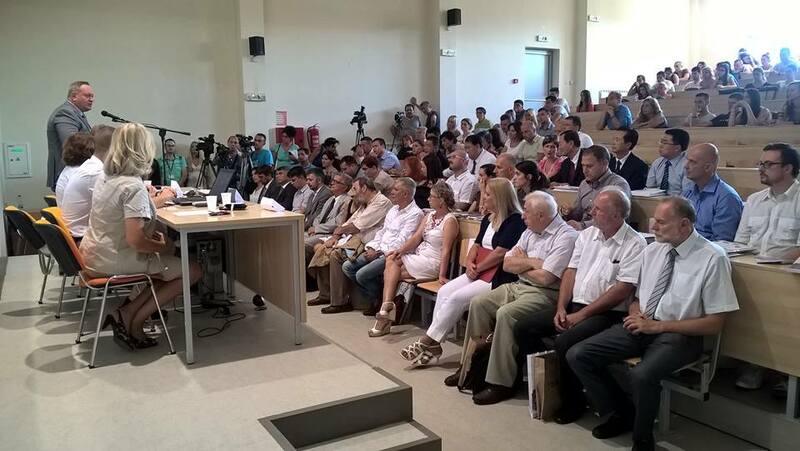 On this occasion, HBSL representatives held lectures on local economic and tourism development of Jablanica district. 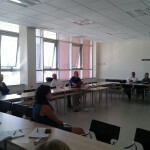 As part of the Tempus project MHTSPS, a Fidelio Suite 8 software package training was successfully organized at the Higher Business School of Professional Studies in Leskovac. The third group of training attendees successfully passed the training and was awarded certificates as a proof of their achievement. 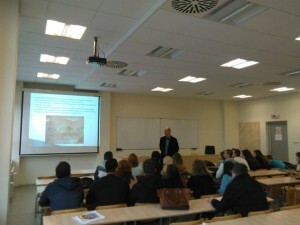 HBSL students and students of Business technical college of vocational studies from Užice, as part of Tempus project MHTSPS, visited the Technological education institute in Piraeus. 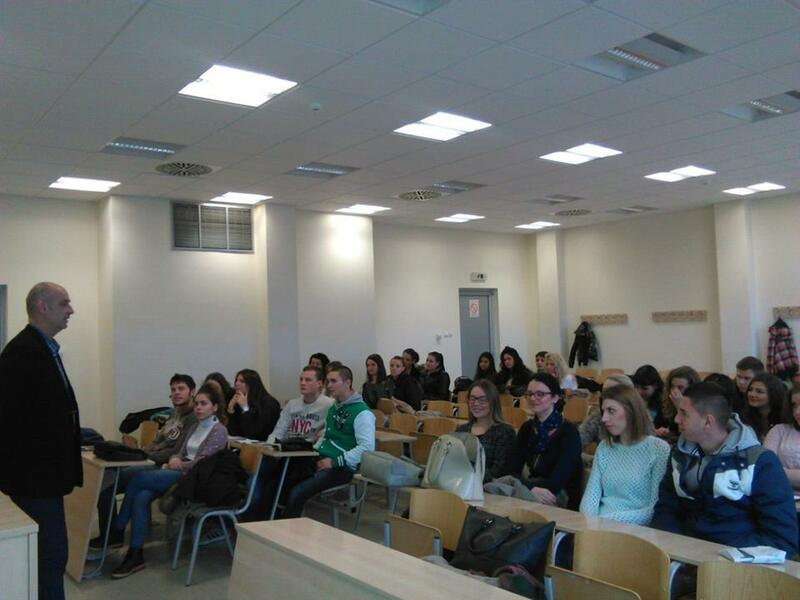 During their one-month stay (from October 10th to November 10th, 2016), students had the opportunity to learn about the conditions and study methods applied in Piraeus, the culture and Greek education system. On November 8th, 2016., director of Tourism Organization of Western Serbia, held a lecture to HBSL’s students on the topic “Tourism destination management of Western Serbia region.” On this occasion, lecture attendees were familiarized with the region of Western Serbia, its potentials and management models for this particular destination. Special attention was placed on formulation and implementation of tourism destination management strategy. The lecturer also discussed the importance of marketing activities whose aim is promotion of a particular tourism destination and tourism products of a destination. On October 28th, 2016, in cooperation with Higher Business School of Professional Studies, Tourism Organization of Leskovac, organized a training „Social media marketing in tourism.“ The training, a part of Tempus project „Modernization and harmonization of tourism study programmes in Serbia“ took place at HBSL. Training attendees were representatives of tourism organizations from the region, representatives of hospitality enterprises and cultural institutions as well as HBSL employees. 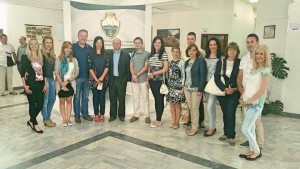 As part of a Tempus project „Modernization and Harmonization of Tourism study programs in Serbia“, representatives of HBS from Leskovac paid a visit to the Technological Educational Institute of Piraeus, in Piraeus. 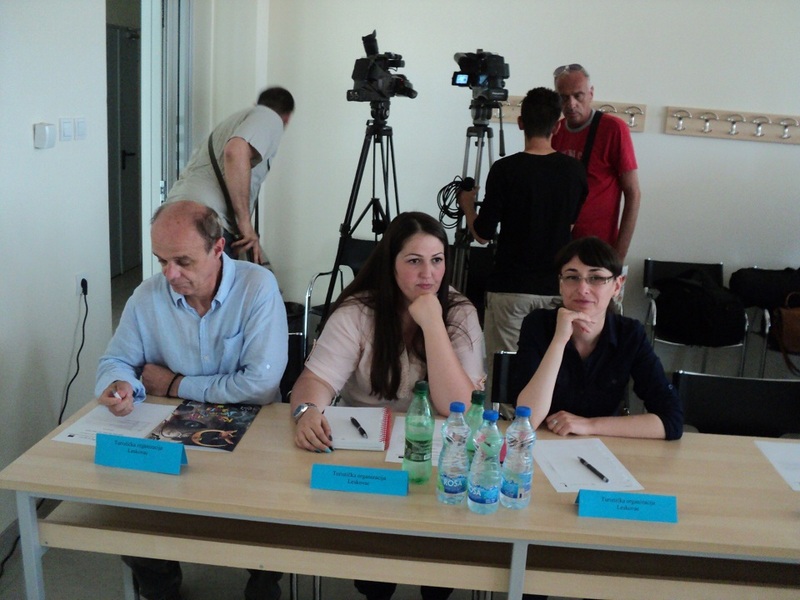 A number of meetings attended by the representatives of partner institutions on the project were organized and carried out during this visit. On this occasion, representatives of TEI from Piraeus presented their past experience with international cooperation and held a series of lectures on the topic of eco tourism and cultural heritage in international tourism where special attention was placed on tourism in Greece. 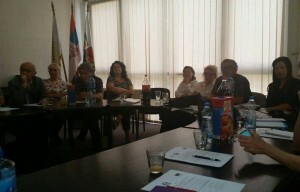 During these meetings, the attendees learned about the results achieved so far in the implementation of the project. 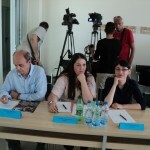 Furthermore, the attendees discussed the activities that are yet to be realized in the final phase of the project. 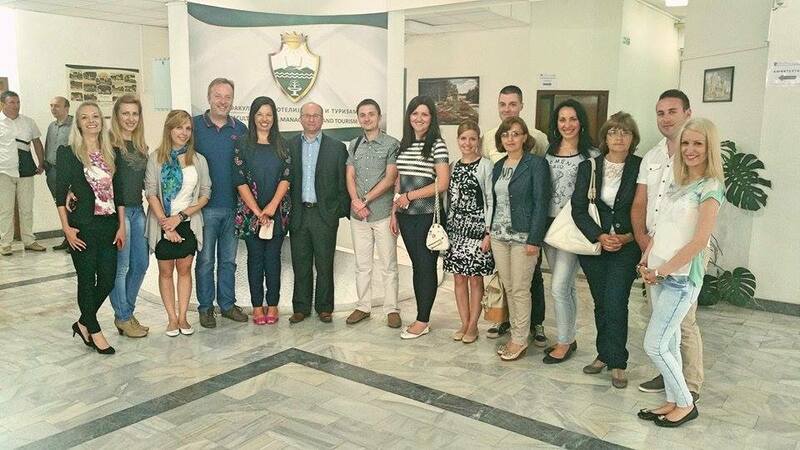 On May 19th 2016, Higher Business School of Professional Studies was a host to a workshop “Rural tourism – a chance you shouldn’t miss.” This has been yet another of the numerous activities in the Tempus project „Modernization and harmonization of tourism study programmes in Serbia“. More details about the Workshop can be found here. 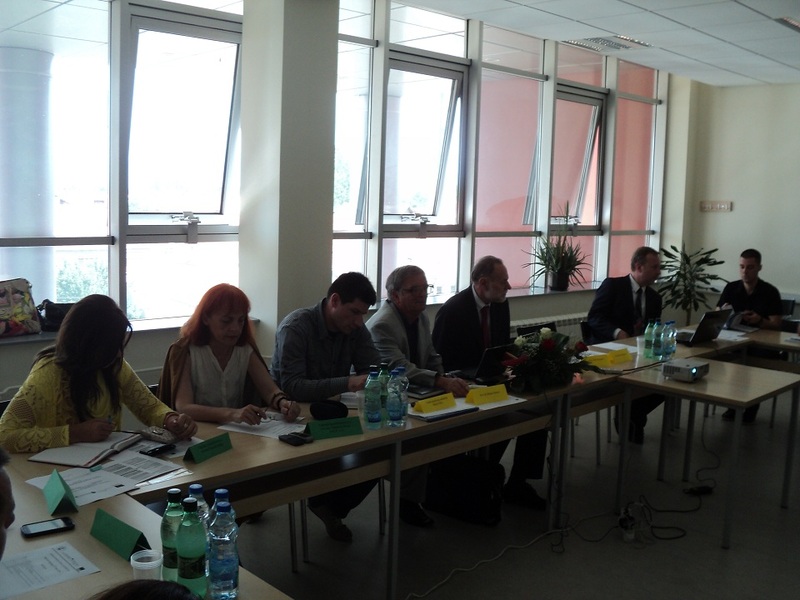 In March 2016 a second training on the usage of the software package Fidelio Suite 8 was held at Higher Business School of Professional Studies in Leskovac. 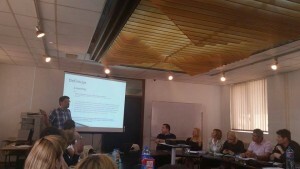 The training was organized and held in a computer lab fully equipped through Tempus project „Modernization and Harmonization of Tourism study programmes in Serbia“. Training attendees had the opportunity to learn how to use Fidelio Suite 8 software package which was designed to maximize, as much as possible, the eficiency of hotel management. 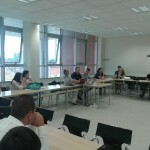 As part of the Tempus project “Modernization and Harmonization of Tourism study programs in Serbia,” HBS is organizing an informatics training for its teaching and non-teaching staff. Training attendees, will, on completion of the training, be able to use the functions of Microsoft Word program in business correspondence, Microsoft Excel program functions for organization and processing of data as well as tabular and graphical representation of data, cross-tabular calculations and data analysis. 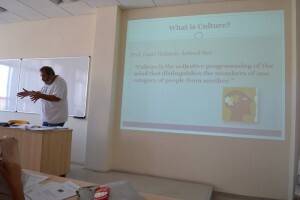 This training lays a foundation for further independent advancement in the usage of applicative software. Manipulation with applications’ windows. Creating, renaming, deleting, copying and moving folders and files. Learning about Microsoft Word window characteristics and features. Creating simple documents; use of commands Save and Save As, New, Open, Close. Formatting of font, paragraph, page and document. Preparing the document for printing and printing. Learning about Microsoft Excel window characteristics and features. Data entry and performing basic operations on them. Learning about types of data in Excel. Functions SUM, AVERAGE, MAX, MIN, COUNT. The use of Auto Fill function, variable and fixed reference. Functions IF, SUMIF, COUNTIF and creating conditional formulas using logical operators NOT, OR, AND. Graphical presentation of data in the form of diagrams and graphics. Sorting and filtering of data in the table. Basic functions for data processing DSUM, DAVERAGE, DMAX, DMIN, DCOUNT. Learning about information system of HBS. Basic functions and organization of HBS’s information system. Generating reports and specific search. 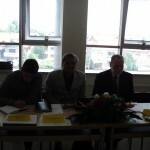 Higher Business School of Professional Studies in Leskovac, as one of the partners on the Tempus project „Modernization and harmonization of Tourism study programs in Serbia“, has obtained IT equipment which will greatly contribute to an easier and more effective organization of the teaching process and enhance the work conditions for both teachers and students of HBS. The equipment which will better the quality of the teaching process is made up of computers, printers, projectors, tablets, laptops, servers, Microsoft Office package, Fidelio software and all the necessary network equipment. The above mentioned equipment has been used to set up yet another IT lab in the School. 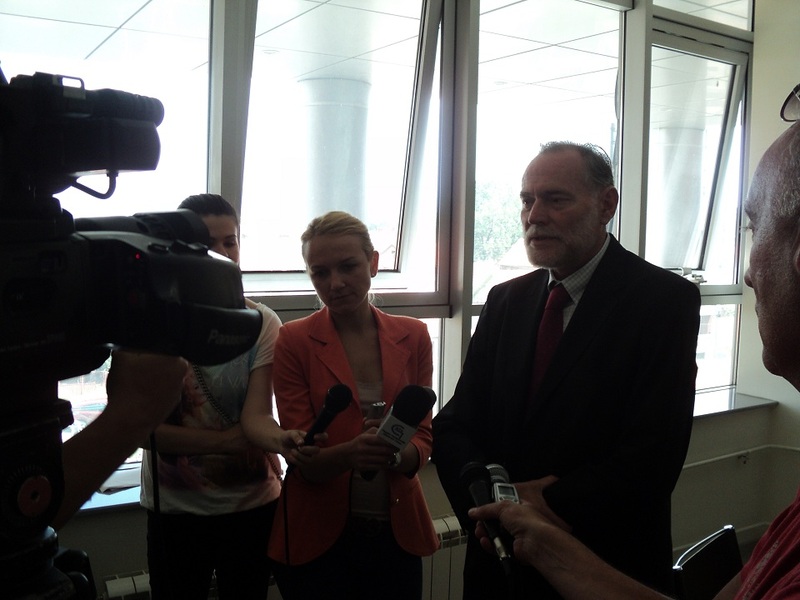 This lab will be used by Tourism and Hospitality students (this study program being accredited in the Tempus project „Modernization and harmonization of Tourism study programs in Serbia“). The new IT lab is used for the realization of the Fidelio Suite 8 training – this also being one the results of the Projects. 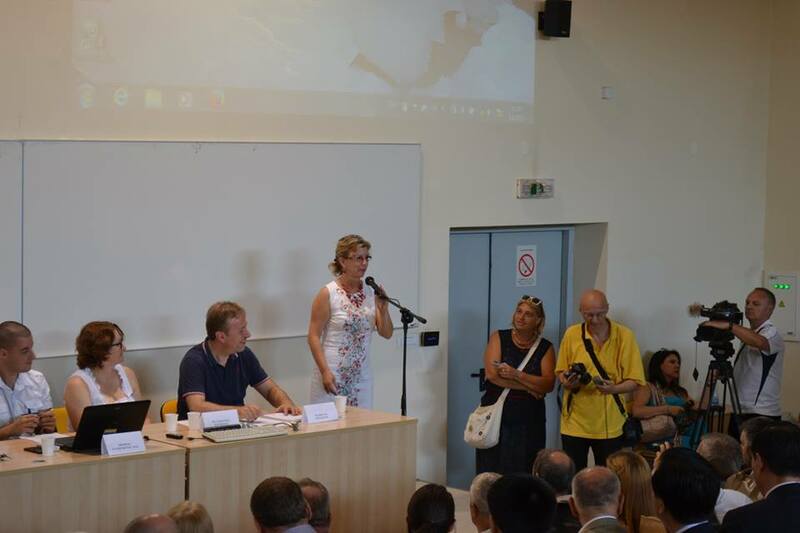 As part of the Tempus project “Modernization and harmonization of tourism study programs in Serbia,” HBS in Leskovac, as one of the partner institutions in this project, is currently organizing foreign language trainings. Training attendees are HBS staff (teaching and non-teaching staff) as well as representatives of non-academic project partners. The training is taking place at HBS and part of the training is realized via a well-known online learning platform EDMODO. Teaching methods are: lectures, practice classes, simulations and presentation of actual business practice examples. 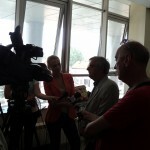 More about training. 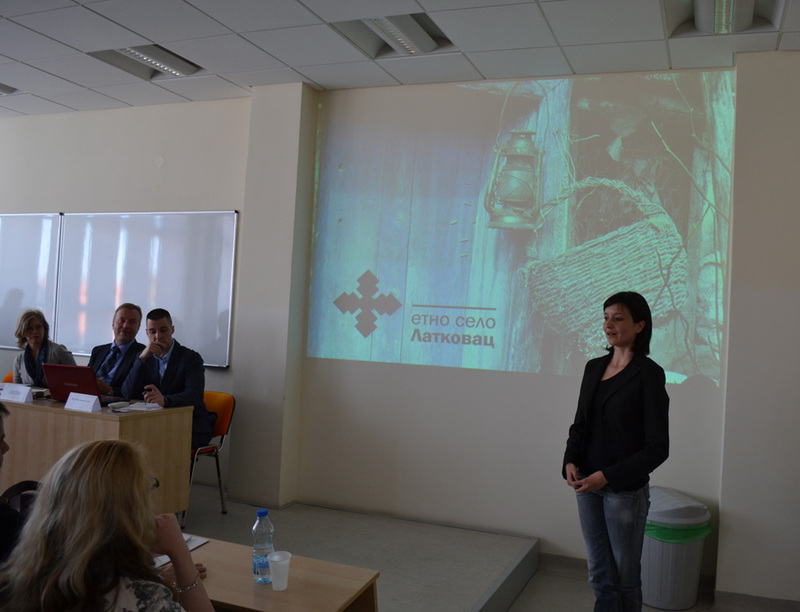 On February 29th, 2016., representative of Tourism Organization of Leskovac, Dijana Ilić, held a lecture “Marketing in tourism” at HBSL. 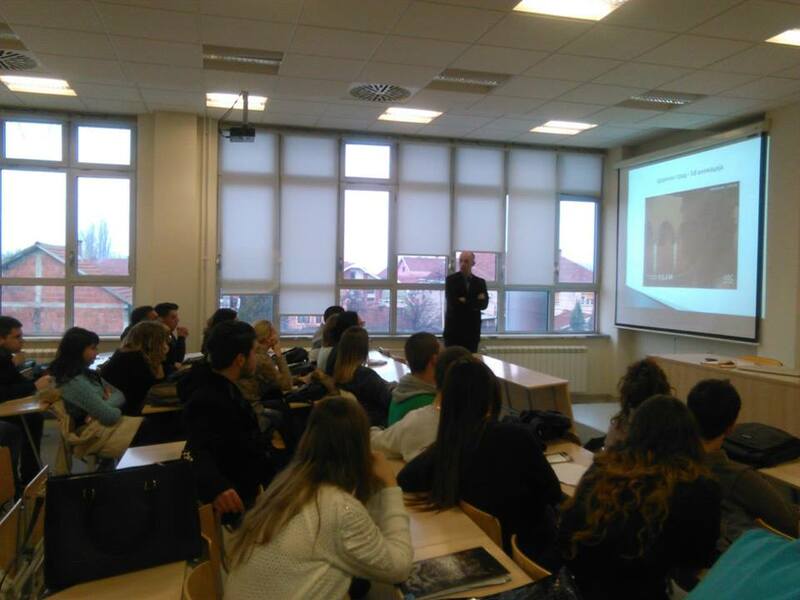 During the lecture, its attendees (HBSL’s students) were familiarized with TOL’s activities where special attention was placed on marketing activities whose aim was to promote and enhance the development of tourism in Leskovac and its surroundings. On this occasion, one of the things pointed out was the importance of planning and realization of marketing activities in tourism. 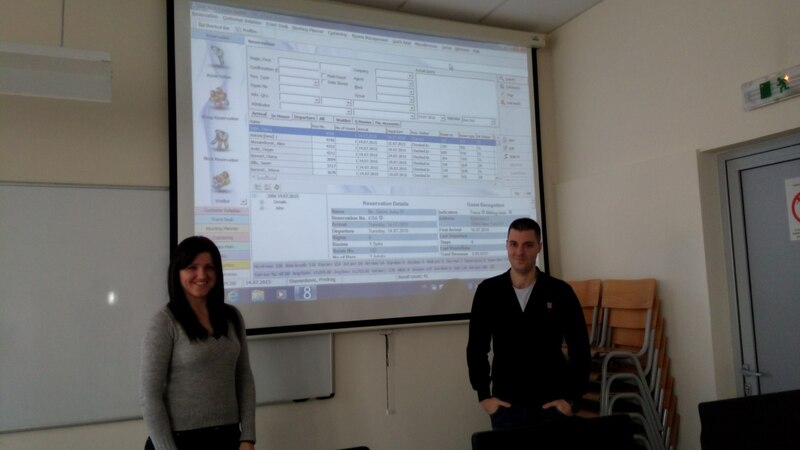 From 14.12.2015 to 22.12.2015. a training on the usage of the software package Fidelio Suite 8 was held at Higher Business School of Professional Studies in Leskovac. 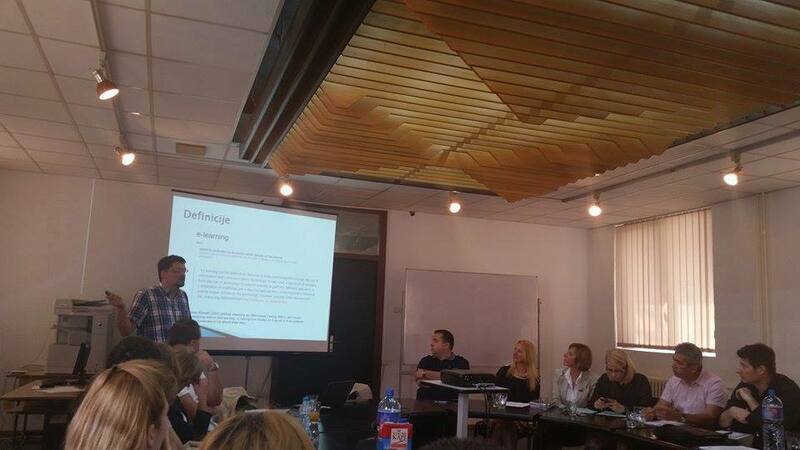 The training was organized and held in a computer lab fully equipped through Tempus project „Modernization and Harmonization of Tourism study programmes in Serbia“. Training attendees had the opportunity to learn how to use Fidelio Suite 8 software package which was designed to maximize, as much as possible, the eficiency of hotel management. 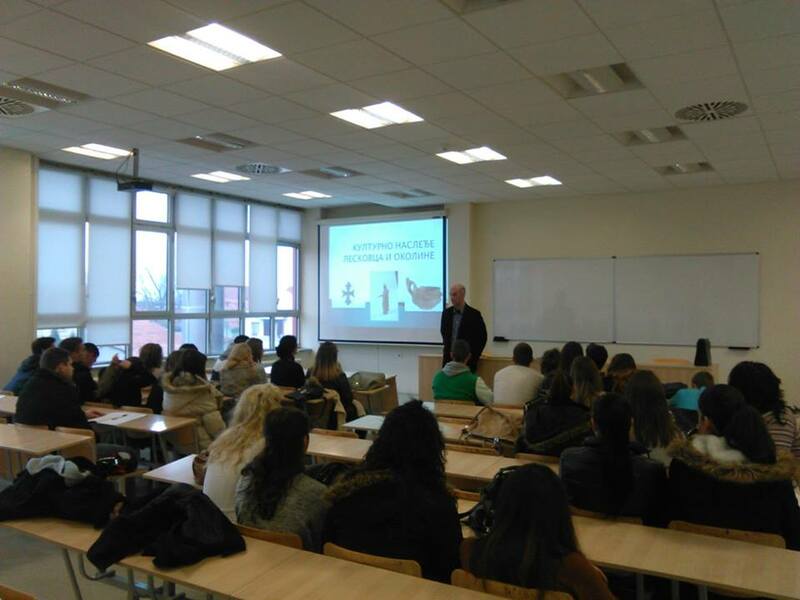 On December, 17th 2015, director of National Museum in Leskovac, Vladimir Đorđević, held a lecture „Cultural heritage of Leskovac and surrounding areas.“ Lecture attendees were first year students of Higher Business School in Leskovac. 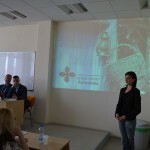 Lecture was held as part of the subject Cultural heritage and its attendees are enrolled on the study program Tourism and Hospitality, accredited in the Tempus project „Modernization and Harmonization of Tourism study programmes in Serbia“, in 2015. The Museum of Textile Industry in Strojkovce – the only museum of this kind in our country. 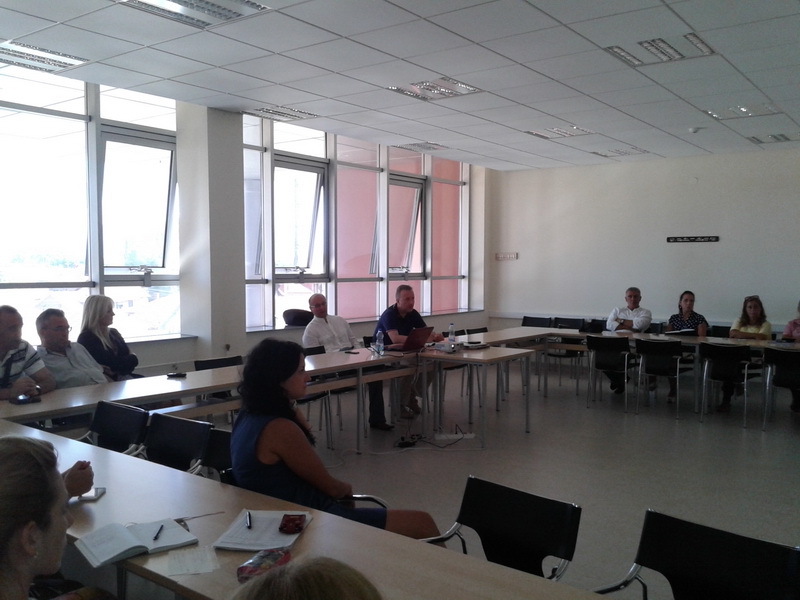 Interdisciplinary training “Methods of valorisation of tourism and autochthonous gastronomic offer potential with special overview of distance learning,” held at Higher Business School, 3rd and 4th September, 2015. 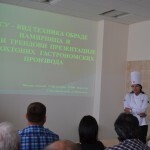 Higher Business School of Professional Studies was a host to an interdisciplinary training “Methods of valorisation of tourism and autochthonous gastronomic offer potential with special overview of distance learning on the 3rd and 4th of September, 2015. 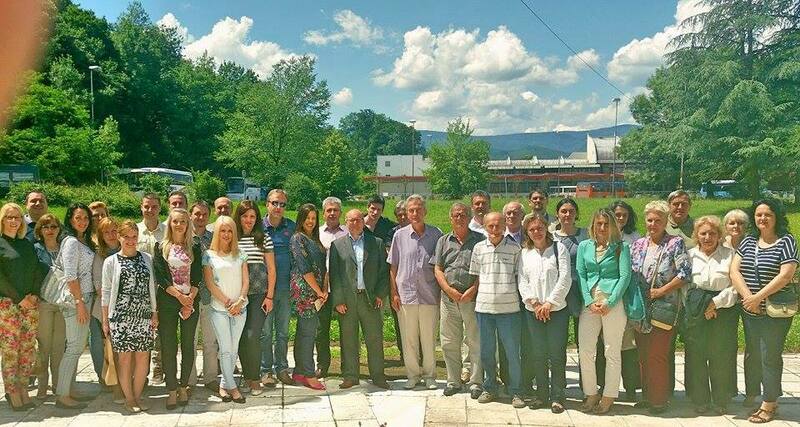 This is one of the activities in the Tempus project „Modernization and harmonization of tourism study programmes in Serbia“. 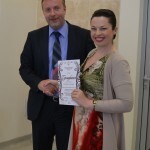 In her welcoming note and presentation, professor Lukrecija Đeri, PhD, state secretary at the Ministry of Trade, Tourism and Telecommunications, expressed her support and pleasure for the organization of the above mentioned training. The training was organized with the support of local government as its representatives were not only present but also taking active participation in the training. 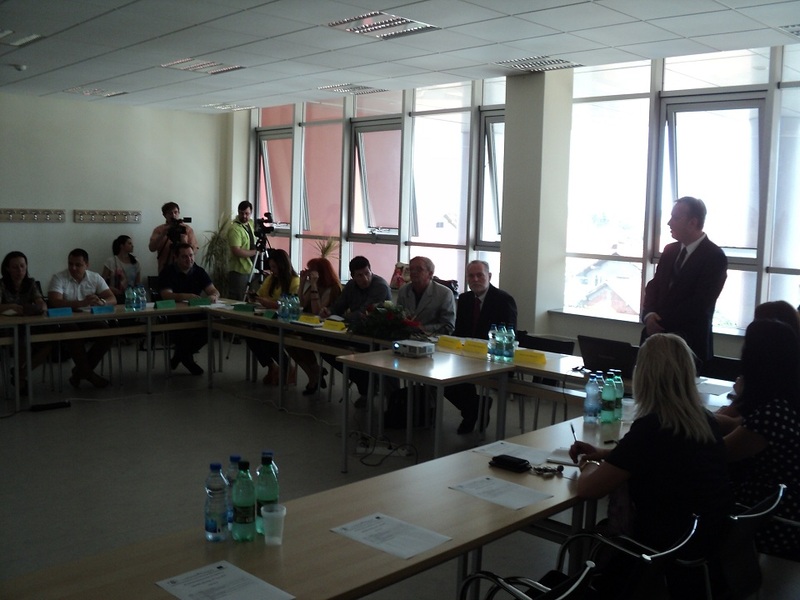 Both Prefect of Jablanica District as well as Mayor of Leskovac offered their support not only for this particular training but the project in general. 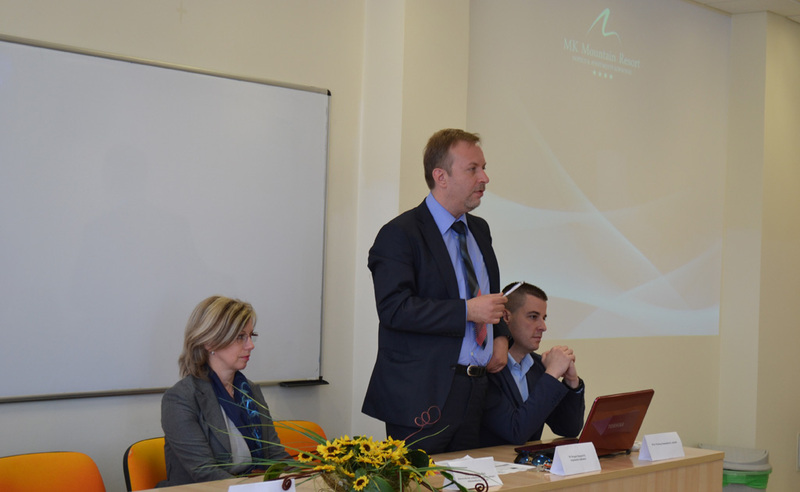 In the opening part of the training, professor Milutin Đuričić, PhD, presented the results of project realization in the previous period. 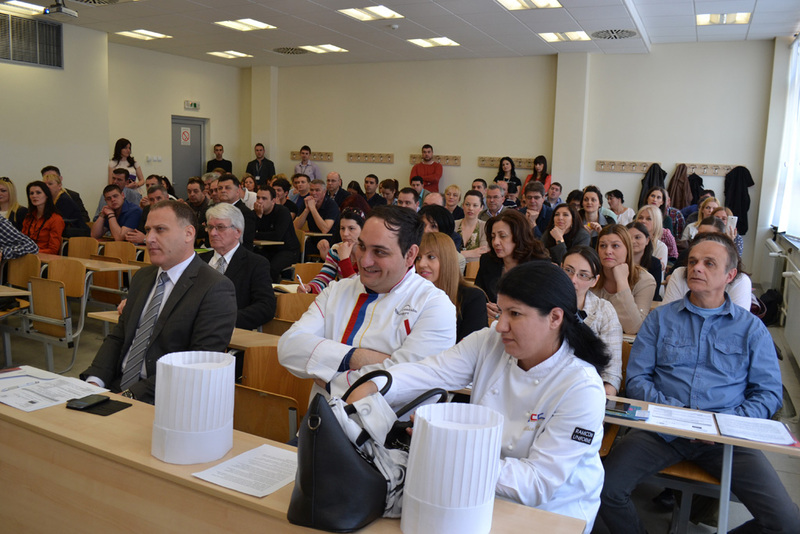 Some of the lecturers on this occasion were: representatives of Tourism Organization of Leskovac, Centre for development of Jablanica and Pčinja District, Regional Chamber of Commerce Leskovac, Agricultural Advisory Agency Leskovac, Faculty of Tourism and hospitality in Ohrid professors as well as HBS gastronomy teachers and lecturers. 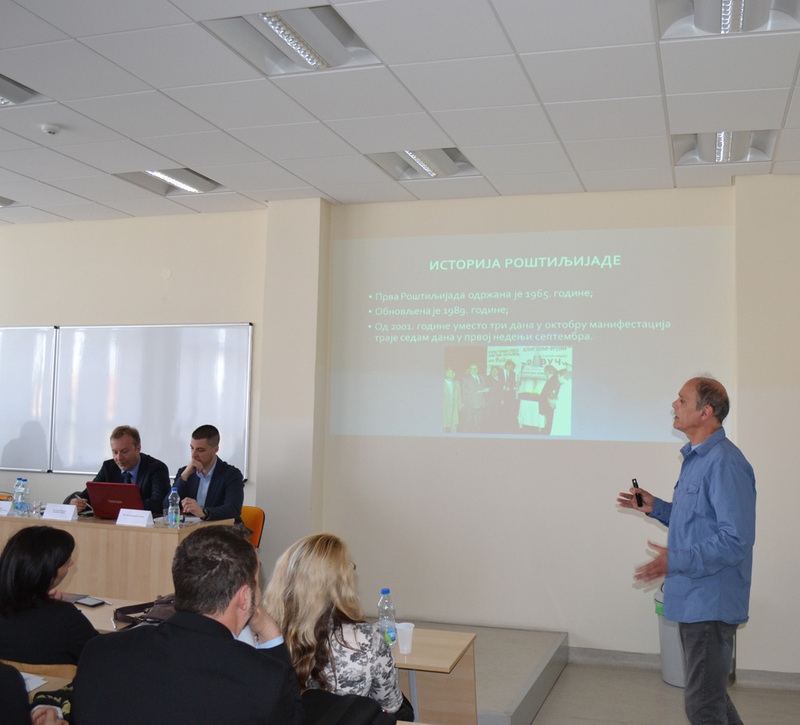 “Competitiveness and overview of important tourism development indicators” lecture – professor Michael Koniordos, PhD, 02.09.2015. Professor Michael Koniordos, PhD, a professor at Hellenic Open University in Piraeus, held a lecture under the name “Competitiveness and overview of important tourism development indicators.” The attendants of the lecture were HBS students. 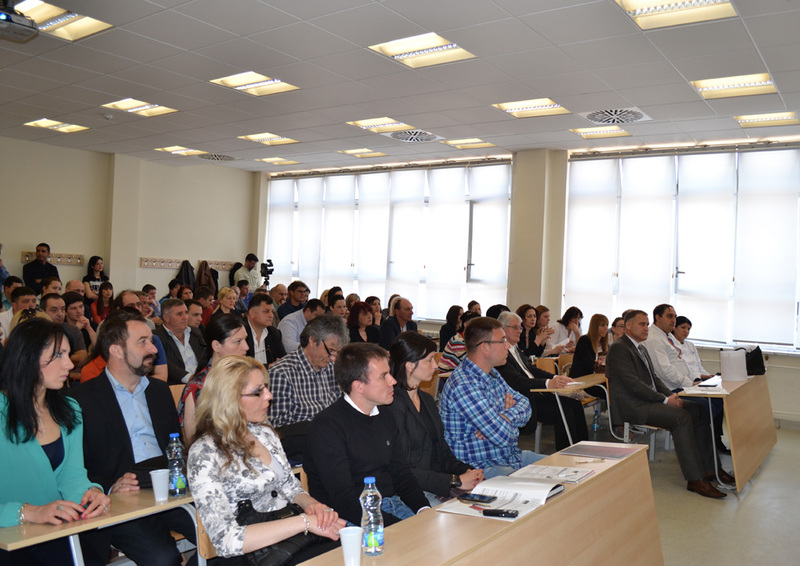 This lecture was part of a planned visit of professor Koniordos to HBS (HBS being one of the partner institutions in the Tempus project „Modernization and harmonization of tourism study programmes in Serbia“. 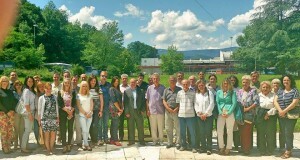 HBS Leskovac team attended pedagogical and ICT skills training, held in Vrnjačka Banja on the 22nd and 23rd June, 2015. 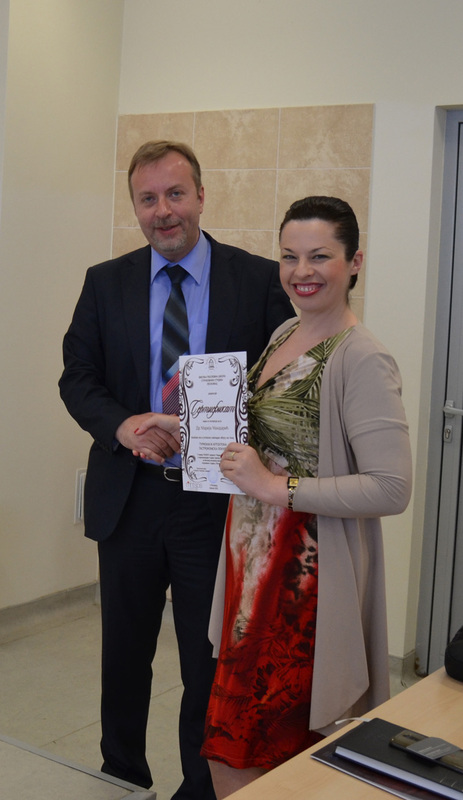 As part of the Tempus project, „Modernization and harmonization of tourism study programmes in Serbia“ a “Higher education pedagogical and ICT skills” training was organized at the Faculty of Hotel Management and Tourism in Vrnjačka Banja. 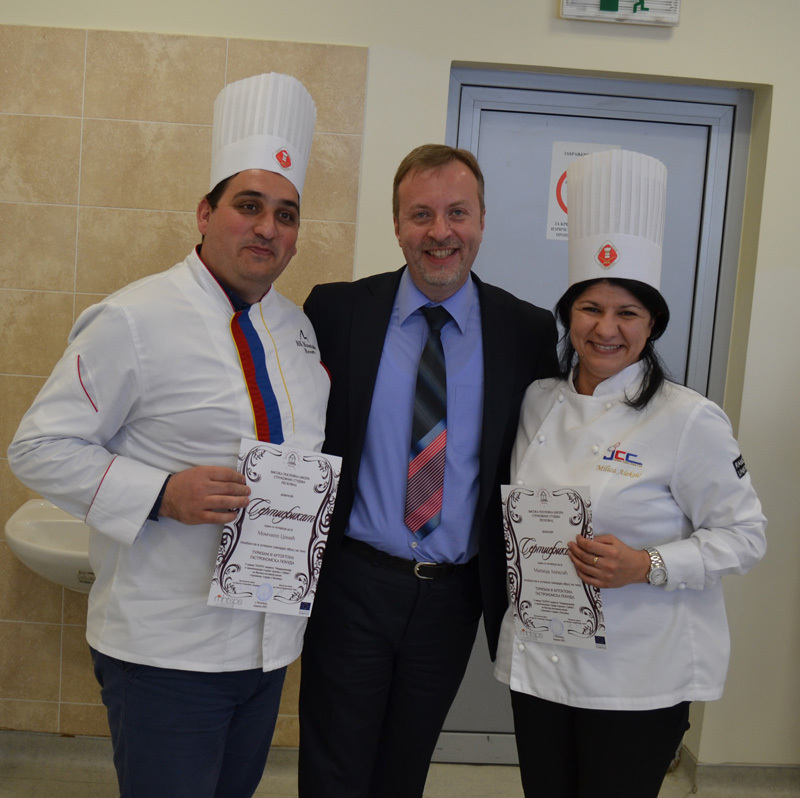 Training attendants were both teaching and non-teaching staff of HBS from Leskovac, Faculty of Hotel Management and Tourism from Vrnjačka Banja and Business Technical College of Vocational Studies from Užice. During this, two-day training, the attendees had the opportunity to learn about and become familiarized with the existing experience in relation to the modernization of the teaching process. Special attention was placed on distance learning and Moodle software package – this package being presented as a necessity in contemporary business and education. 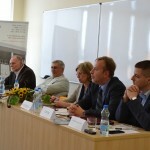 Besides prominent lecturers from the Faculty of Technical Sciences from Čačak, Faculty of Pedagogy from Užice and Faculty of Hotel Management and Tourism from Vrnjačka Banja, professor Milan Antonijević, PhD was yet another important participant and lecturer who talked about his institution’s experience (University in Greenwich) when it comes to modernization of the teaching process. Training Course on usage of software Micros Fidelio 8-12.6.2015. 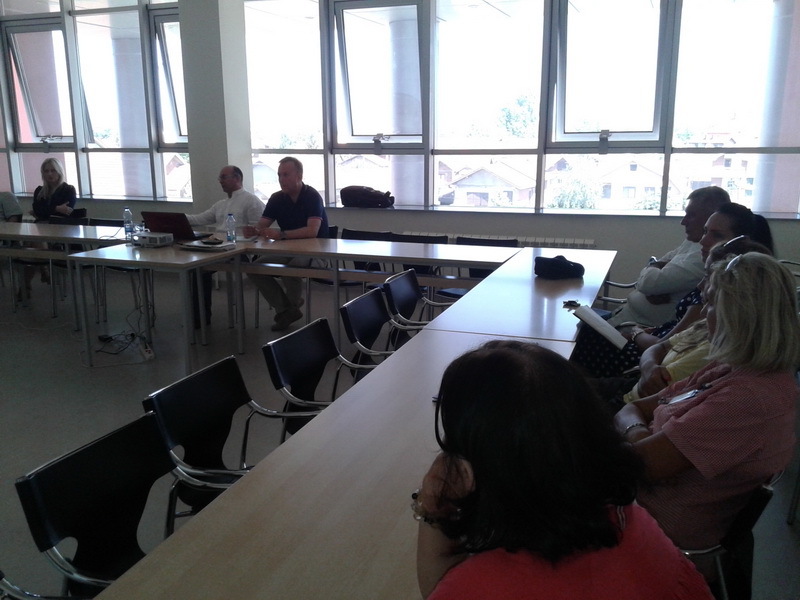 The training of the usage of the software „Micros Fidelio“ was realized at the Higher Business School of Leskovac from 8th june until 12th june this year. 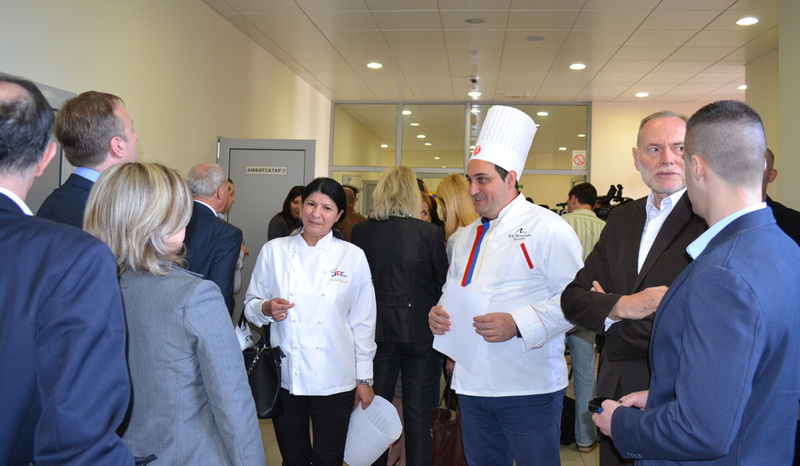 Workshop “Tourism and autochthonous gastronomic offer” 17.04.2015. 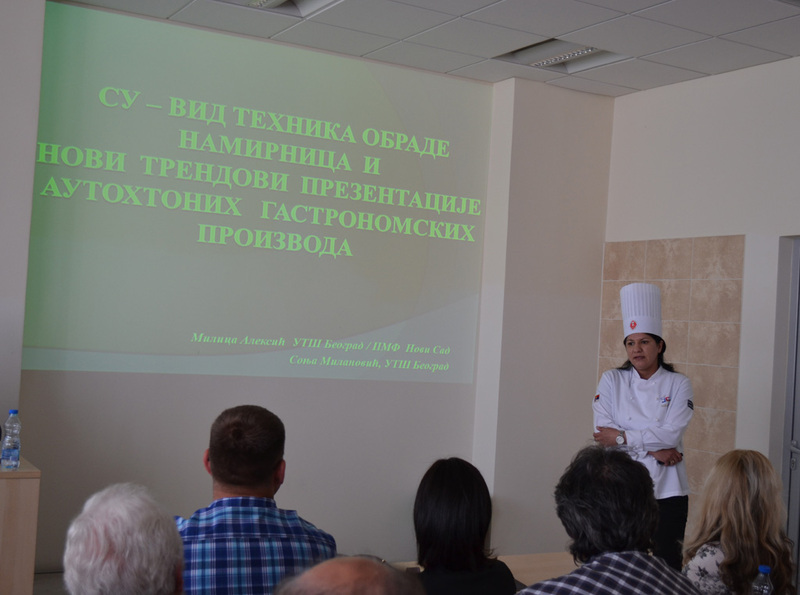 On April 17th, 2015., a workshop “Tourism and autochthonous and gastronomic offer,” as one of the MHTSPS Tempus project activities, was organized at Higher Business School of Professional Studies. 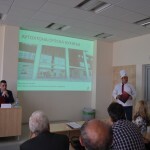 The aim of this workshop was to present examples of good practice in the area of tourism and gastronomy, as well as point out the new tendencies in these areas and to point out the importance of autochthonous gastronomic offer. On this occasion, our guest was professor Lukrecija Đeri, PhD, state secretary at the Ministry of Trade, Tourism and Telecommunications. 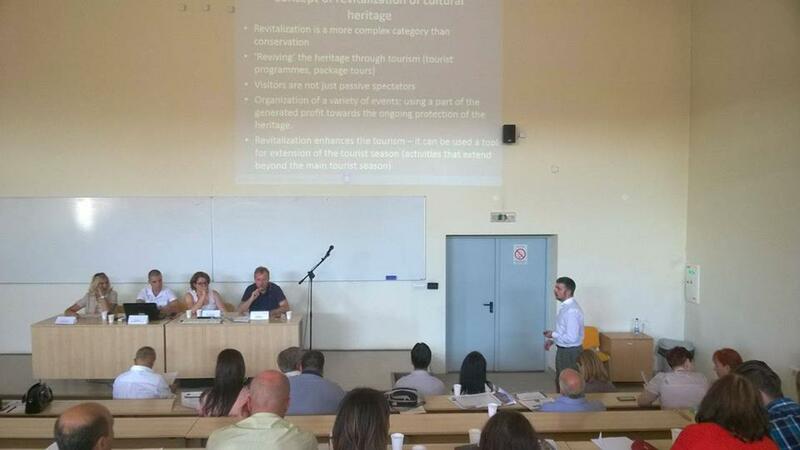 Addressing the participants of the workshop, professor Đeri stressed the importance of tourism development in Serbia modelled to countries with similar resource base for the development of this area and which achieve significant tourist turnover. 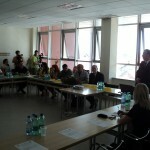 Professor Đeri had nothing but words of praise for the examples of good practice which were presented on this occasion. 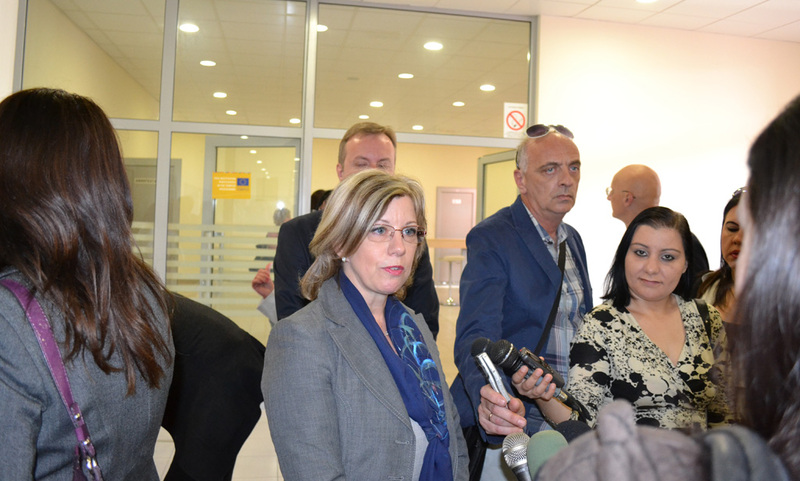 Present at the workshop were not only major project partners but also representatives of tourism and hospitality entities operating in Jablanica, Pčinja and Nišava Districts. 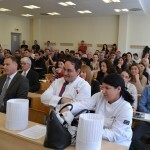 They had the opportunity to exchange opinions and experience in the area of tourism and gastronomy. What was once again confirmed was that the gastronomy has an important role in the development of tourism and that tourism and gastronomy are inseparably linked. 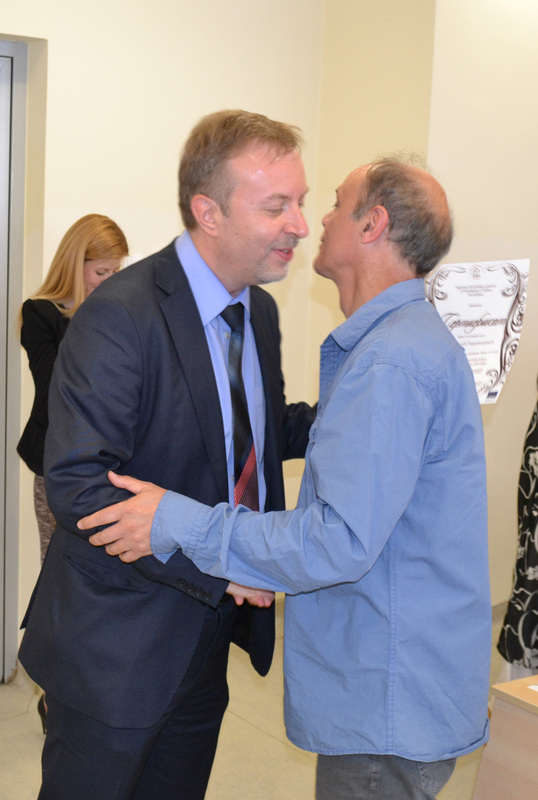 TV Leskovac features on the workshop held on April 17th, 2015. 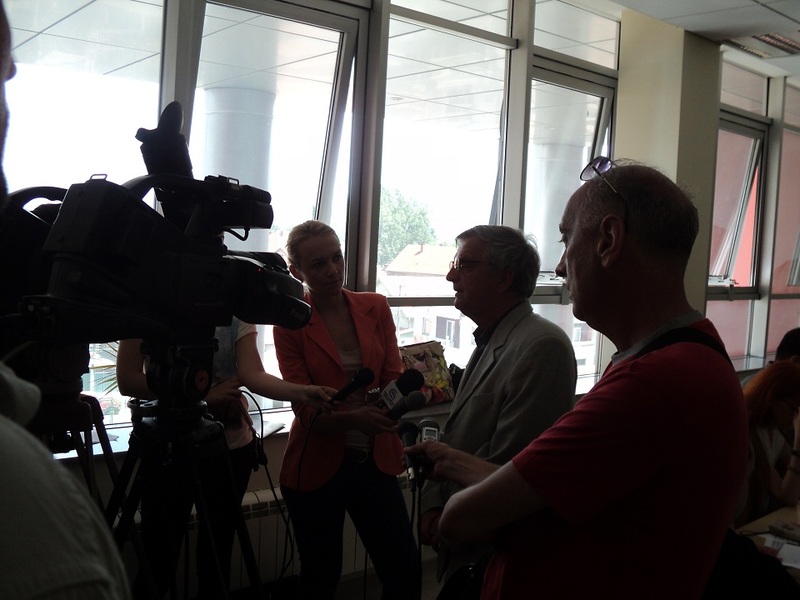 TV appearance at TV NašaLeskovac, 14.04.2015. and presentation of the project and the results achieved so far. 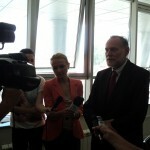 TV appearance at TV Leskovac Morning Show, 14.04. 2015. 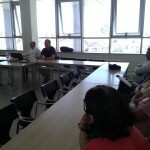 Presentation of the project, project results and announcement of the upcoming workshop. 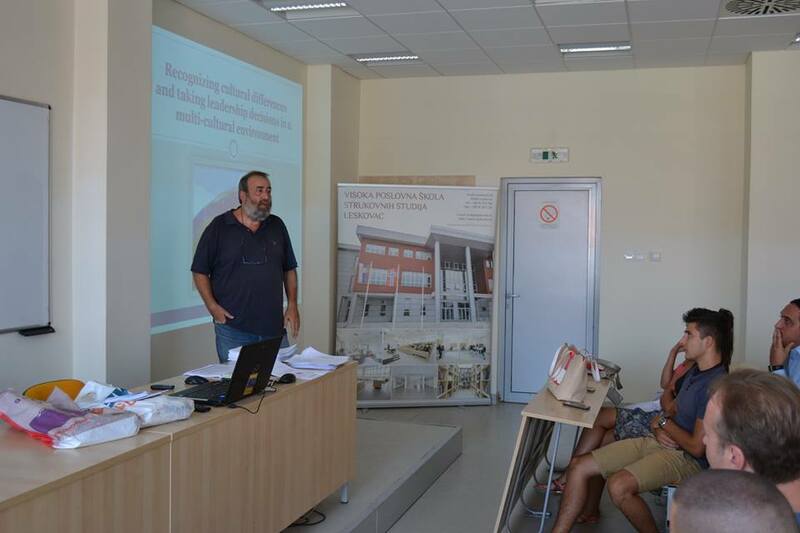 Professor Milan Antonijević’s lectures within the framework of “MHTSPS” Tempus Project 26-28.8.2014. During his stay, professor Antonijević held a series of lectures and workshops regarding quality at higher education institutions and usage of modern technology and new teaching methods. 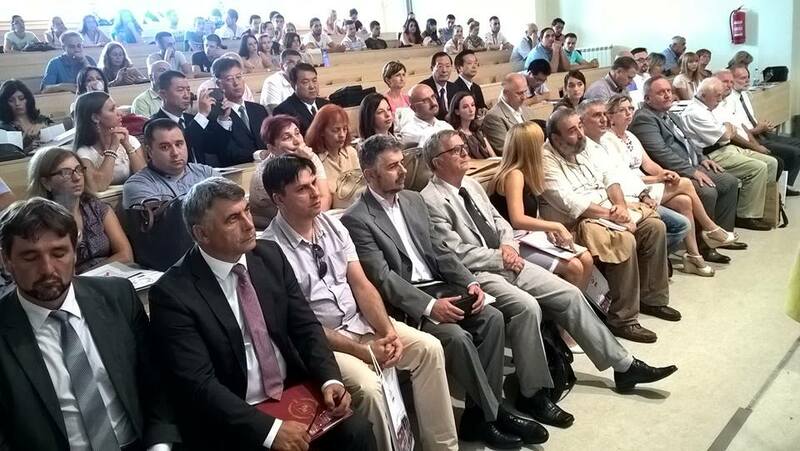 Almost all of the teaching staff of Higher Business School of Professional Studies in Leskovac attended the lectures. 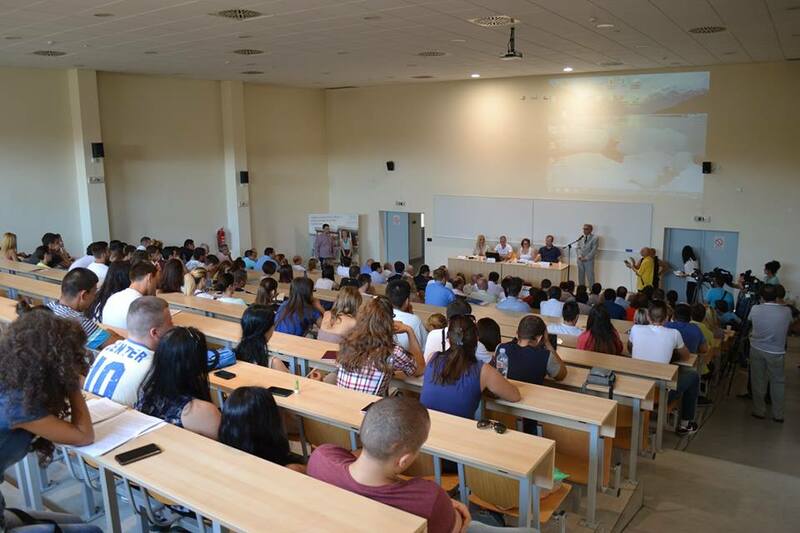 Representatives of student parliament as well as the representatives of Tourist Organization of Leskovac (one of the project partners) attended the final lectures. 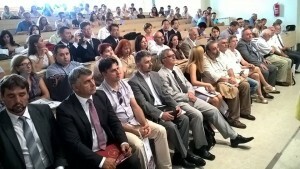 Examples of good practice and modern concepts in development and implementation of teaching activities at this higher education institution will, in the following period, be integrated in the educational process of our school. 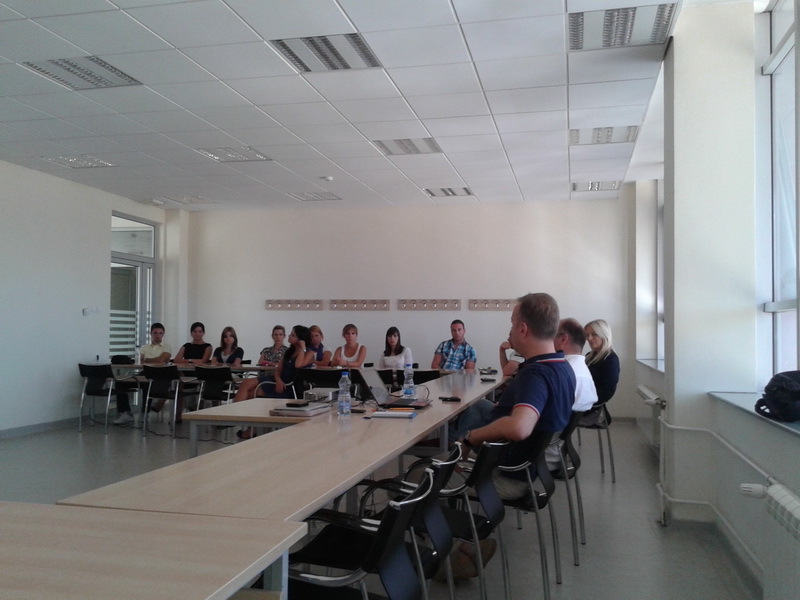 MHTSPS Project partners’ meeting, 24.06.2014. 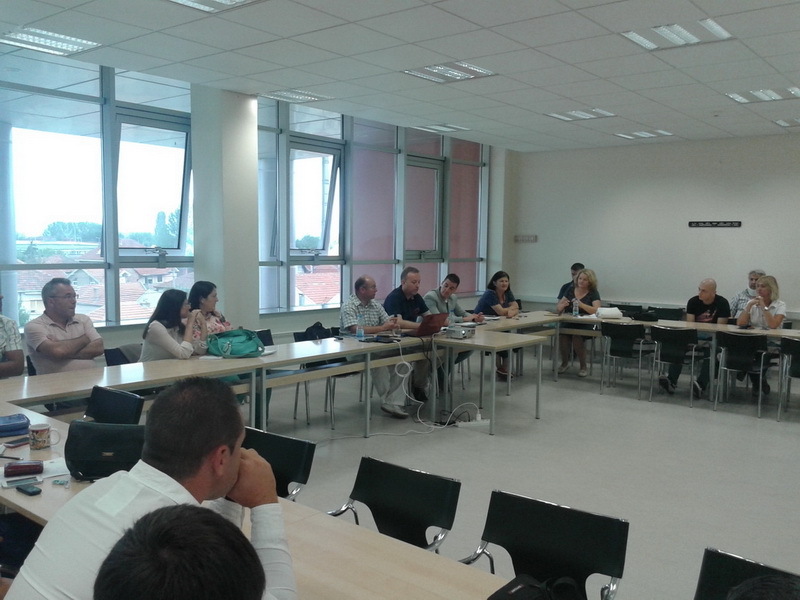 Higher Business School of Professional Studies in Leskovac hosted a meeting within Tempus Project “Modernization and Harmonization of Tourism study programs in Serbia”. 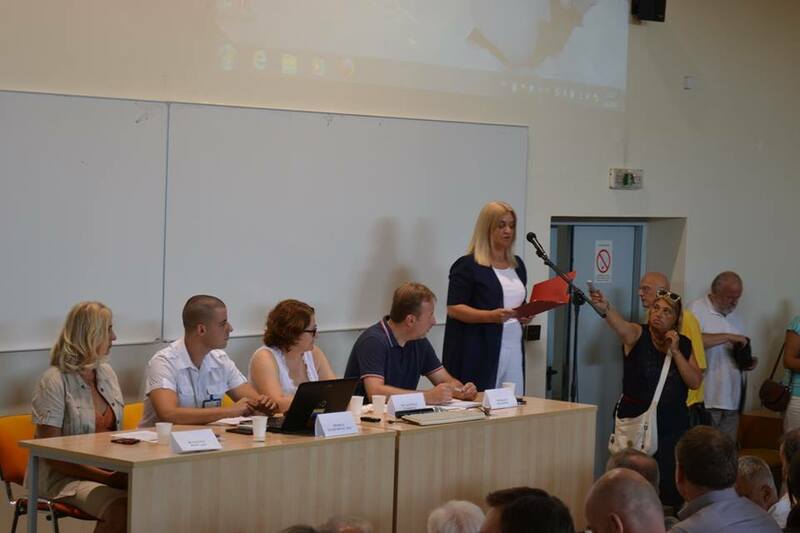 Present at the meeting were the representatives of higher education institutions – project partners from Novi Sad, Užice, Vrnjačka Banja and Tourist Organization of Leskovac. Project partners discussed the results of the conducted corrective actions related to the students’ evaluation of the existing study programs. A discussion on the formation of a business cooperation network with the business subjects from tourism industry was held together with a discussion on plans for execution of training programs that will be organized in cooperation with previously mentioned business subjects. 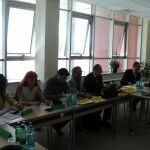 Participants of the meeting also talked about harmonization of higher education (project partners’) study programs. 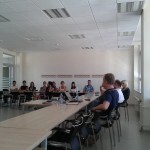 The discussion focused on current issues related to the organization of the First International MHTSPS Project Conference.